The sixth of the Ipanema Gisele Bündchen line has finally landed the Philippines. 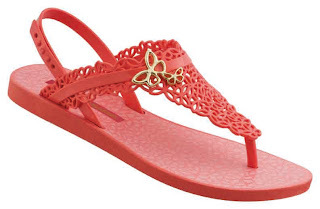 Designed by supermodel and goodwill ambassador for United Nations Environment Programme and manufactured by one of the world’s largest shoe manufacturer, Grendene, the Ipanema Gisele Bündchen Butterfly Collection has come out of its cocoon--- ready to spread its colorful wings. 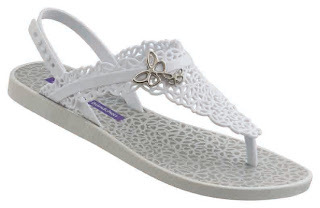 The butterfly collection is a very feminine line with sandals featuring delicate lace-like weave of butterflies that compliment the foot and a butterfly embellishment that complete the look. The concept behind this collection is based around the idea of metamorphosis for butterflies or transformation and reinvention – just like Gisele! For she is now, not only a supermodel, but a mom and a wife who continuously embraces change to make things better. Just like the GB style that continuously advocates protection for the environment as every year, a portion of proceeds from the sale of the collection globally is used to support a charity program to help Mother Nature. 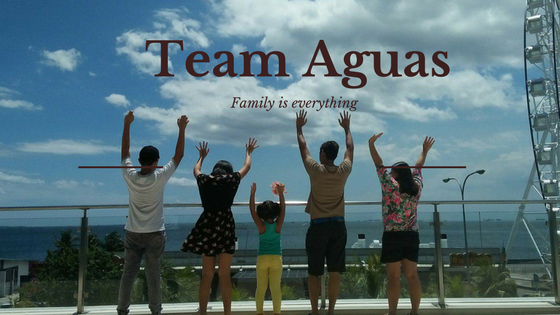 This year they have chosen ISA, a socio-environmental group whose thrust is to promote awareness about climate change. 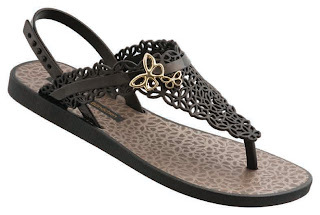 Float like a Butterfly with these adorable Ipanema Gisele Bündchen Collection featuring printed butterflies on the sole and butterfly cut-outs to form the toe strap for added style and comfort. 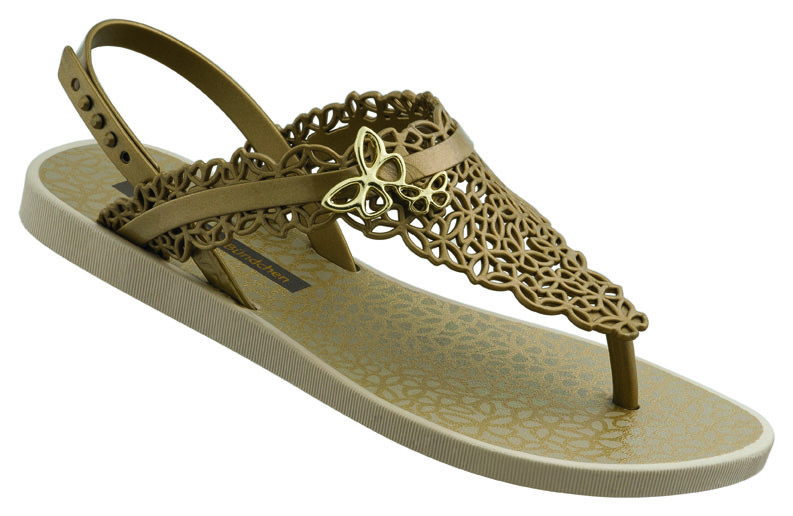 For a cute finishing touch two golden Butterflies sit on the straps. 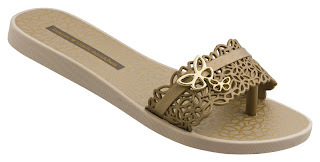 With each Ipanema Gisele Bündchen Collection, not only will you be wearing a uber-trendy flip-flop, but you will also be playing a part in doing some good for the planet. You may log on to www.ipanemaphils.com and click on the Butterfly tab to get a preview of these latest collection.